JOIN US EACH DAY, May 24-27 FOR SOME HORSE-RIDING FUN. 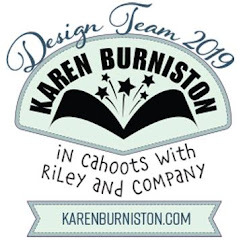 WE'LL HAVE TUTORIALS AND DT INSPIRATION. 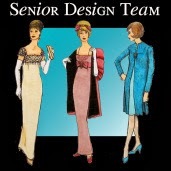 THERE WILL BE PRIZES FOR LEAVING COMMENTS ON THE DESIGN TEAM'S BLOGS AND PRIZES FOR TRYING OUR TUTORIALS. 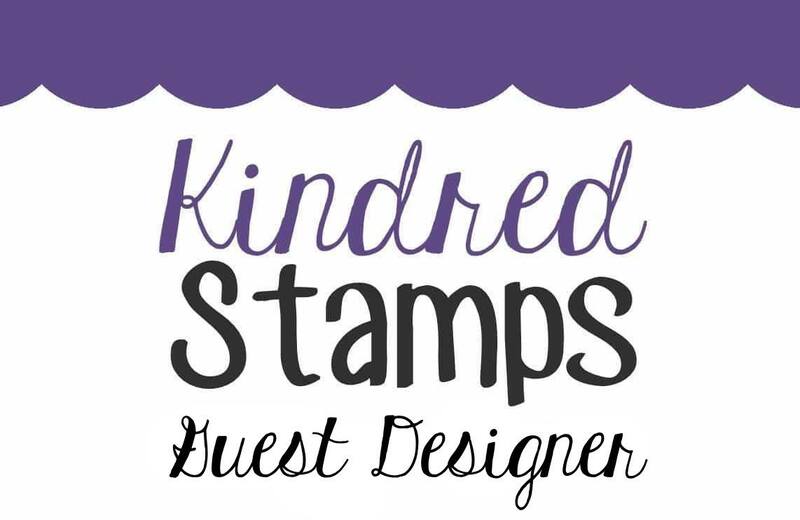 YOU WILL HAVE TWO WEEKS TO ADD YOUR PROJECT to the May 27th MFP STAMP SHOP BLOG POST FOR US TO SEE SO THERE IS NO EXCUSE NOT TO JOIN IN THE FUN. 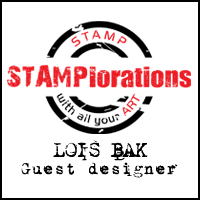 June 11, 2016, on the MFP Stamp Shop Blog. You can go back and comment if you missed a day. (HINT: The more you comment the more chances you have to win. And comments on the MFP blog count twice.) The deadline for commenting and posting pics of your projects is Friday, June 10, 2016, at 10:00 PM EST. For my card on the final day of the hop I decided to go a bit outside the box -- both in the design AND the choice of stamps. 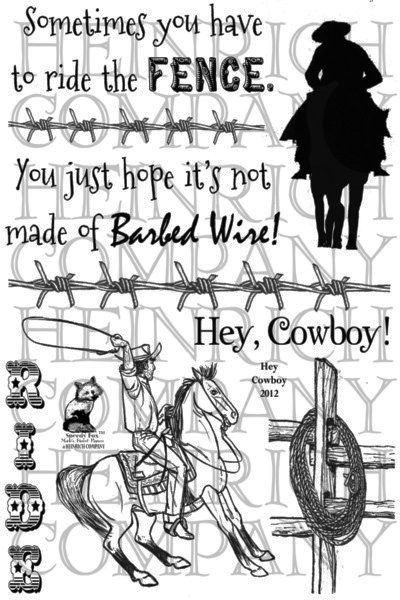 I used a Karen Burniston die set called Hanging Charm Pop-Up for the design and a non-wild west stamp set for the main image. This is my card lying flat so that it fits into a standard envelope. BUT . 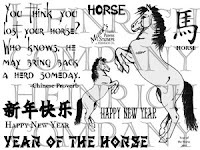 . . when you pull the tab at the top of the card, the frame/horse pops up so you can display it nicely. 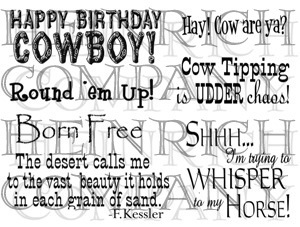 What cowboy wouldn't want to celebrate his birthday long after the day is over? The MFP Stamp Shop sets I used on this card are two mini sets: Cows and Cowboys (an obviously western set) and Year of the Horse (an Oriental set). Enjoy the rest of the Hop. 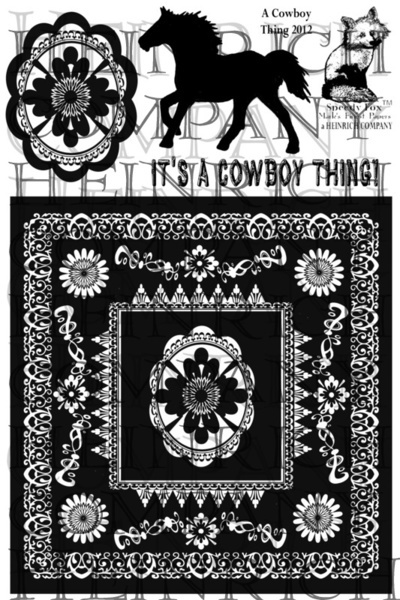 We hope that we have inspired you to start your own Cowboy Fun projects this week. Get to work on one or both of the tutorials, show us what you made by June 10th and check back on June 11, 2016, to see if you are a winner. Easel cards are fun to make -- and a twisted easel card adds a little more interest. The main panel of my card is clean and simple, but I stepped it up a bit by using the bandana as the "stopper." 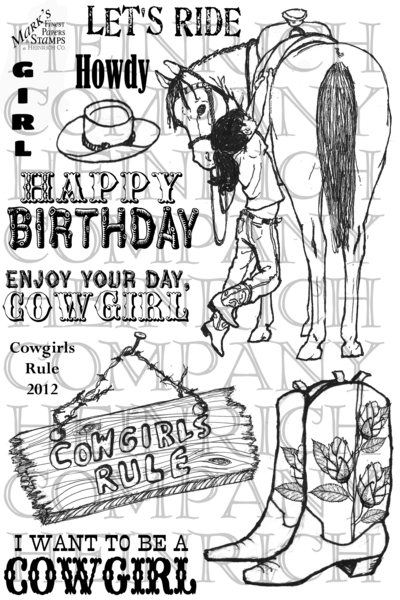 The MFP Stamp Shop sets I used on this card are A Cowboy Think, Cowgirls Rule, and Hey, Cowboy. check back on June 11, 2016, to see if you are a winner. 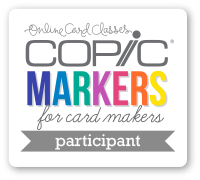 Maryann ends her month as hostess for the CCEE Stampers challenge with a delicious challenge. She tells us that today is National Blueberry Cheesecake Day. Who knew? But it sounds yummy, so make a card with this theme in mind. I dove right in and Googled some images of blueberry cheesecake, printed one of them and cut it out. I added some 3-D Glaze to the berries and the sauce. I computer-generated It's National Blueberry Cheesecake Day sentiment and stamped the other sentiment on a piece of vellum so as not to cover up the delightful chef! Check out the CCEE Stamper blog for some more yummy goodness! 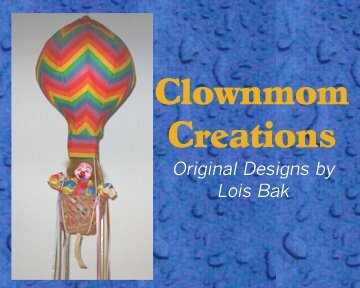 I love to mask and sponge, so the card I made today uses both of those techniques. Actually, the hardest part of this card was constructing the frame. Those mitered corners were not easy! 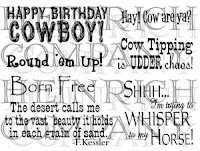 For this card I used MFP Stamp Shop Hey Cowboy. 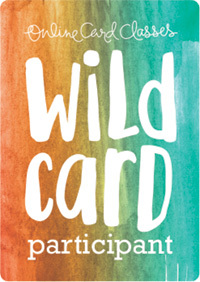 The theme of this month's blog hop lends itself well to guy cards. My first card this week is a relatively clean-and-simple one -- with just a bit of dress-up (the beads and feathers). The MFP Stamp Shop set that I used for this card is Buffalo Spring. Check out the CCEE Stampers blog to how challenging the rest of the team found this technique. According to the National Calendar, today is National Fibromyalgia Awareness Day. Maryann reminds the CCEE Stampers that it is a chronic disease from which she suffers and for which there is no cure. We all hope that maybe some day there will be one. She asks us to make a Get Well card and add a purple ribbon. I have several friends who suffer from this debilitating disease. This card is for them as well as Maryann. 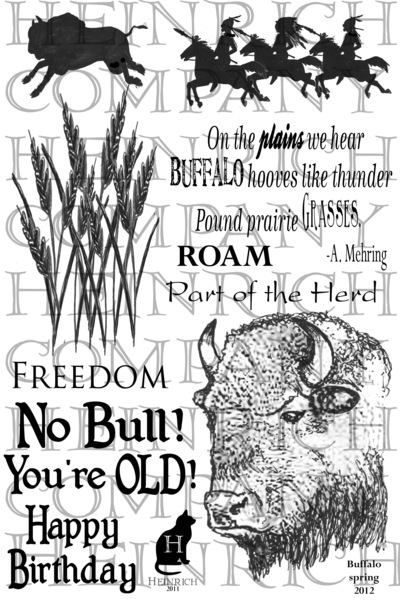 Check out the CCEE Stampers blog for some more wishes. 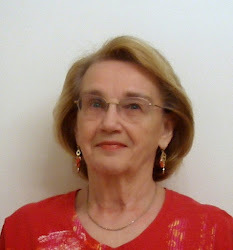 Maryann starts her month as hostess for the CCEE Stampers with an easy challenge -- Add a Lighthouse to your card. I decided to try a pop-up card for today's challenge. While the front does not have a lighthouse, it is very nautical-looking. The lighthouse is on the inside. Check out the CCEE Stampers blog for some more lighthouses.